We look at how six companies dealt with a major problem -- from security breaches, EHR implementation snafus, mitigating medication errors to general organizational communication -- and figured out how to get back on track. 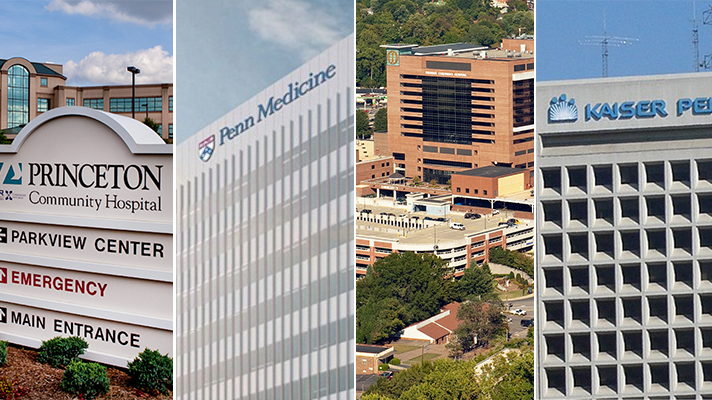 We look at how six companies dealt with a major problem -- from security breaches, EHR implementation snafus, mitigating medication errors to general organizational communication -- and figured out how to get back on track. Hint: Not all of the solutions were high tech. 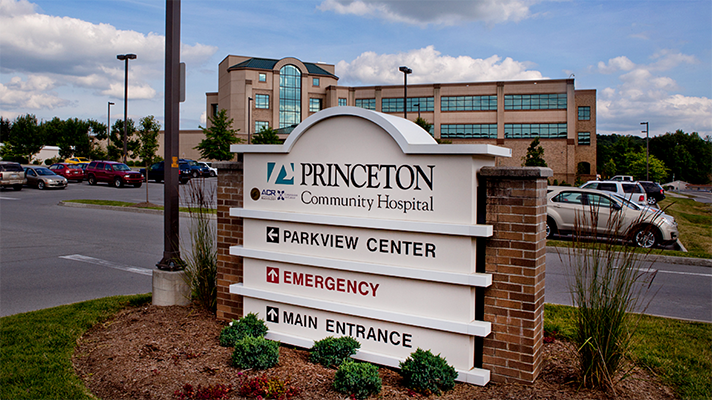 Princeton Community Hospital survived the global Petya attack by implementing their incident commence and disaster management model. Then they went back to paper and pen while they leveraged their cloud disaster recovery product. 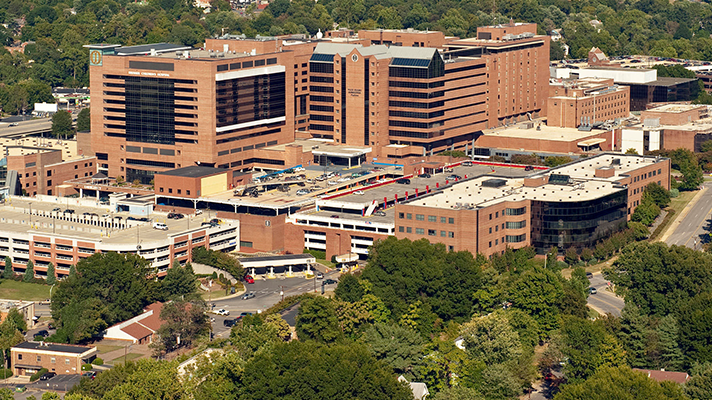 Wake Forest Baptist Medical Center in Winston-Salem was losing millions of dollars due to a costly EHR implementation using an antiquated platform that needed to be replaced. The board decided to make a core investment in covering their core infrastructure. It worked. 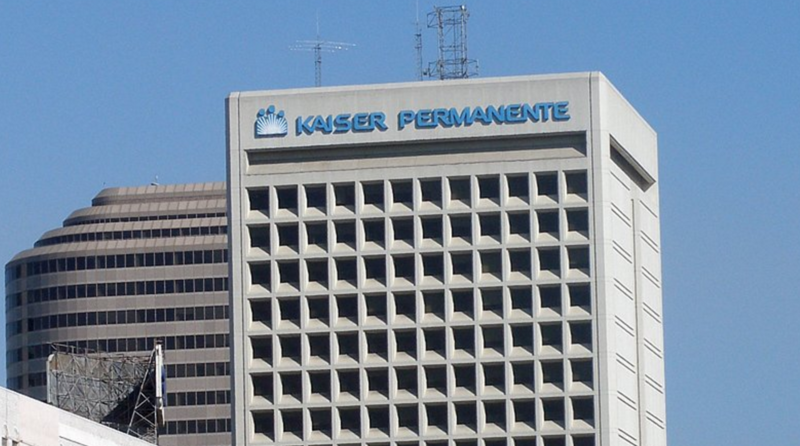 Kaiser Permanente tied its EHR, CPOE and bar code tools together to cut medication errors to achieve a 98.5 percent compliance rate for caregivers scanning medication and patient wristbands. In the absence of a "one-size-fits-all model that generates positive outcomes across all metrics," Chilmark Research instead took a look at three different health systems that have been pursuing pop health for years – from Trenton Health implementing an HIE from multiple array of EHRs to Marshwood making use of huge amounts of data from the 1960s to update their EHR platform – a lot of organizations are drawing lessons from the clinical and technology choices they made as they seek success in the era of accountability. 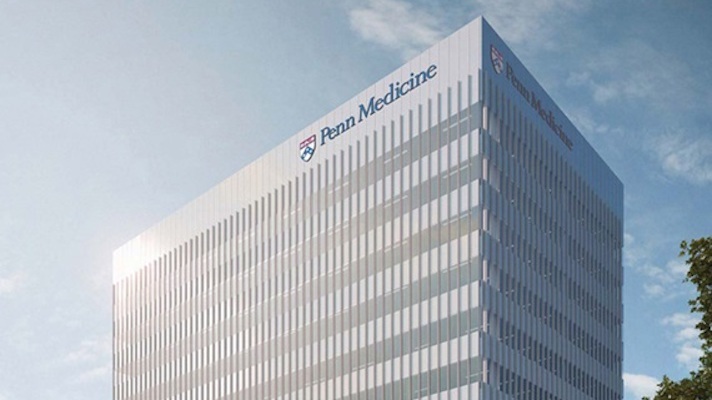 Implementing an enterprise-wide EHR was an almost decade-long process required a balancing act by Penn Medicine to ensure physicians and nurses are using the EHR to the best of its capabilities. a strong governance group was key in setting priorities to advance the project. 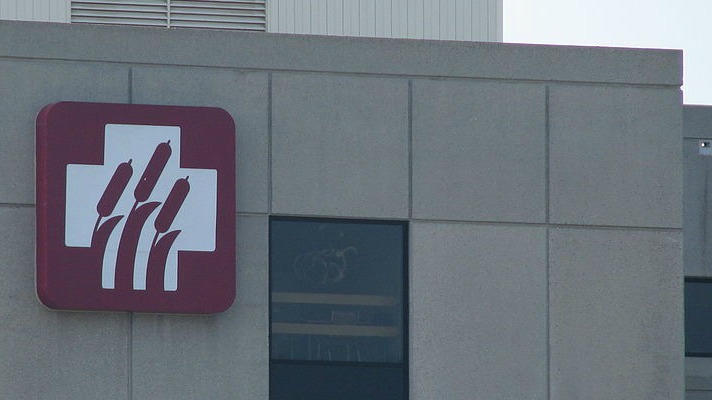 Shields Health Care Group found success in implementing Six Sigma, a process improvement methodology, to identify changes needed in its revenue cycle business. 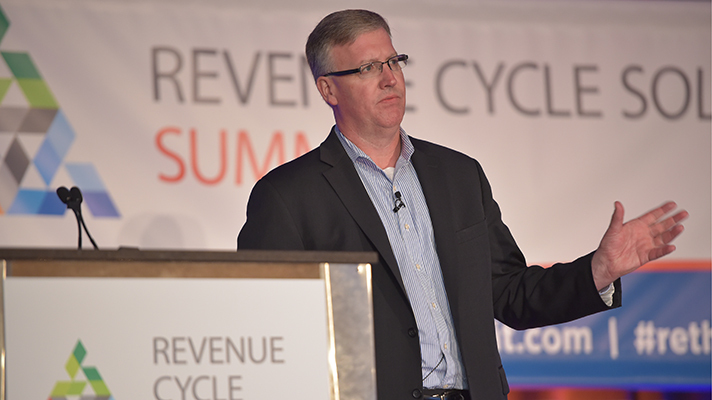 A pilot test implementing a new process and the launch of a pre-service collection process, Shields ended up getting 30 percent of payments up front. The key to success wasn't implementing new software, it was the organization's communication process.